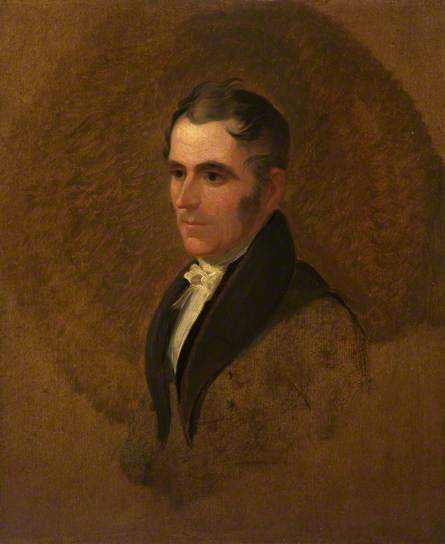 As we continue our research on the 1832-68 Commons project, one theme we are exploring is the importance of family connections in an MP’s parliamentary career. Long-standing family ties to an area could assist a candidate in securing election for a particular constituency. Family networks could also be significant within Parliament, providing bonds with fellow MPs or links to members of the Lords. We have already blogged about MPs who were brothers and about the six members of the Fitzwilliam dynasty who sat in our period. John Morgan Cobbett, our MP of the Month, was influenced not only by his famous father, the Radical journalist and MP, William Cobbett, but also by his future wife’s father, John Fielden. John Cobbett’s political reputation has been overshadowed by that of his father: one of William Cobbett’s biographers describes his sons as ‘rather pale copies of the original’. 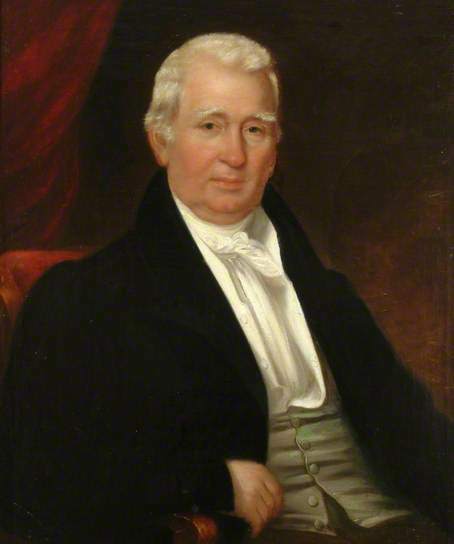 William Cobbett was elected for Oldham in 1832 and sat until his death in 1835. His fellow Radical MP for Oldham was John Fielden, renowned for his unceasing efforts to secure a ten hour working day for women and young people in textile factories. In 1851 John Cobbett married Fielden’s daughter, Mary, although he was known to be Fielden’s prospective son-in-law for several years beforehand. William Cobbett exerted a major influence on John’s early political career. Asked in 1833 to recommend a candidate for a by-election at Coventry, William suggested his son, apparently without consulting him first. However, John was taken ill en route to the constituency, and, nominated in his absence, polled only 89 votes. In 1835 Chichester’s Radicals asked William’s advice on a candidate. Seizing this opportunity to stand, John was endorsed by William in glowing terms. Describing himself as a Radical Reformer, he advocated a very similar political platform to his father, wishing to repeal the poor law, malt duty and newspaper stamp duty; abolish the standing army; revise the pension list; remove church rates; and introduce the secret ballot, triennial Parliaments and an extended franchise. He polled a distant third. Following William’s death in June 1835, John attempted to fill his shoes at Oldham. Making a clear bid for his father’s political inheritance, John’s election address declared that ‘there are no political principles on which I differ from him’. He was backed by Fielden, who became ‘something of a surrogate father’, but there were grumbles among Oldham’s Radicals about ‘hereditary succession’ deciding the representation. John’s staunch Anglicanism lost him support from disillusioned Nonconformists, who rallied behind Feargus O’Connor (the future Chartist leader). Although O’Connor withdrew from the poll early on, these divisions allowed a narrow Conservative victory. After another unsuccessful contest at Chichester, Cobbett in 1847 became Fielden’s running-mate at Oldham, where the latter’s insistence that ‘unless Mr. Cobbett is elected with me, I will not sit’ provoked charges of dictation. Cobbett’s lack of support for Dissenting demands such as disestablishment prompted two rival Radicals to enter the field, although only William Johnson Fox went to the poll. Fox and the lone Conservative, John Duncuft, defeated Cobbett and ousted Fielden after 15 years as Oldham’s MP. These events provoked bitter recriminations among Oldham’s Radicals, and one local observer remembered Cobbett as ‘that terrible “incubus” … who darkened the prospects of real Reformers for a long period’. At the 1852 election, Cobbett stood again for Oldham, advocating universal suffrage, annual parliaments and the ballot, and arguing for restrictions on the hours during which factory machinery could operate, to safeguard the ten hour day for which Fielden had fought so hard. He topped the poll in a tacit although unofficial alliance with the Conservative Duncuft, defeating Fox, and was re-elected in 1857 and 1859. Fielden had died in 1849, and Cobbett assumed his mantle at Westminster, where the factory question occupied much of his attention. He was keen to pass legislation to prevent evasion of the ten hour day (by means such as using two shifts of child labour). He wished to extend limitations on working hours to other industries such as bleaching and dyeing, and sat on several committees relating to working-class employment conditions. His personal legislative achievement was an Act passed in 1860 to pay salaries rather than fees to coroners, which would prevent cost-cutting local magistrates from discouraging the holding of inquests. In other respects, Cobbett abandoned the political legacy of his father and father-in-law, gradually drifting away from Liberalism to the Conservative party. 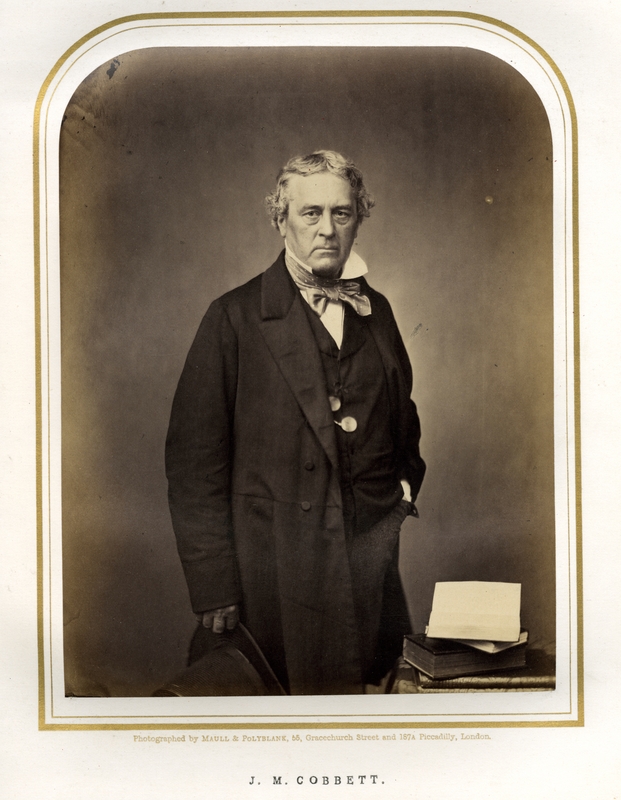 His vote for the limited measure of parliamentary reform proposed by the Derby ministry in 1859 led to him being declared ‘utterly unfit to represent radical Oldham’. Like his father, he opposed the malt duty, defending the working-man’s right to his beer, which by the 1860s put him closer to many Conservatives than to the Liberals. The Preston Chronicle described him in 1865 as ‘a sort of hybrid politician’. At that year’s election, when he was defeated, he campaigned jointly with the Conservative candidate, although he did not officially adopt the Conservative label until 1868. He was lauded by Disraeli in 1872 as an ‘invaluable’ parliamentarian. Re-elected for Oldham at a by-election that June, he sat until his death in 1877. In contrast with his father’s vociferous Radicalism, John Cobbett’s shifting political stance led his opponents to depict him as a political chameleon. The full biography of John Morgan Cobbett can be found on our preview site. This entry was posted in Biographies, MP of the Month and tagged John Fielden, Oldham, radicalism, William Cobbett. Bookmark the permalink.